Former Lt Col Terry Lakin. Click on image to learn more about his story. For more click on the image for the correct definition of “natural born Citizen” of the United States which Terry Lakin was attempting to defend per his oath to the Constitution. UPDATE 20 Feb 2017: The petition has closed due to expiration of the 30 day time frame limit with signer counter reaching 6143 signers for former Lt Col Terry Lakin’s petition for a full pardon, reinstatement, and restitution. It reached about the middle of the pack for the petitions in the White House listings of public petitions. It should be noted however that it initially got off to a glitched start during the first three days of its launch with the counter being stuck at a count of one for three days but the counter has since then been working fine. Thank you all who signed already. Keep spreading the word about Terry Lakin. If anyone deserves a pardon it is Terry Lakin. Read his story here. UPDATE 20 Feb 2017: Petition signing period expires. Count ends with 6143 signers. UPDATE 18 Feb 2017: Signature count passes 6000. UPDATE 14 Feb 2017: Signature count passes 5000. UPDATE 11 Feb 2017: Signature count passes 4000. UPDATE 10 Feb 2017: Signature count passes 3000. UPDATE 09 Feb 2017: Signature count passes 2000. UPDATE 08 Feb 2017: Signature count passes 1300. UPDATE 07 Feb 2017: Signature count passes 1000. UPDATE 03 Feb 2017: Signature count passes 500. UPDATE 27 Jan 2017: Counter passed 150 threshold today. Thus the petition now has been moved to the public listings of petitions in process. UPDATE 26 Jan 2017: Counter now working correctly – sign the petition. UPDATE 24 Jan 2017: See below if you signed this petition between Saturday 21 Jan 17 and late Tuesday 24 Jan 17. Due to a website glitch, signings over the past weekend & and up to and including sometime late Tuesday afternoon of 24 Jan 2017 were not recorded / counted properly. Please re-SIGN the petition. 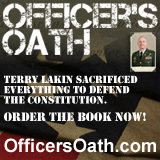 White House Website IT Glitch … We need to re-SIGN the petition to promote the pardon for former Lt Col Terry Lakin. Re-sign here: https://petitions.whitehouse.gov/petition/reinstate-lt-col-terry-lakin-us-army-full-rank-pay-benefits-and-pension-immediately Read more about the White House IT problems with the petition counter here: http://www.thepostemail.com/2017/01/24/is-the-lakin-petition-signature-count-accurate/ The count has to reach 150 before it will be put in the site’s main directory index. It’s a shame that the hundreds who already signed got lost. So we must try again. 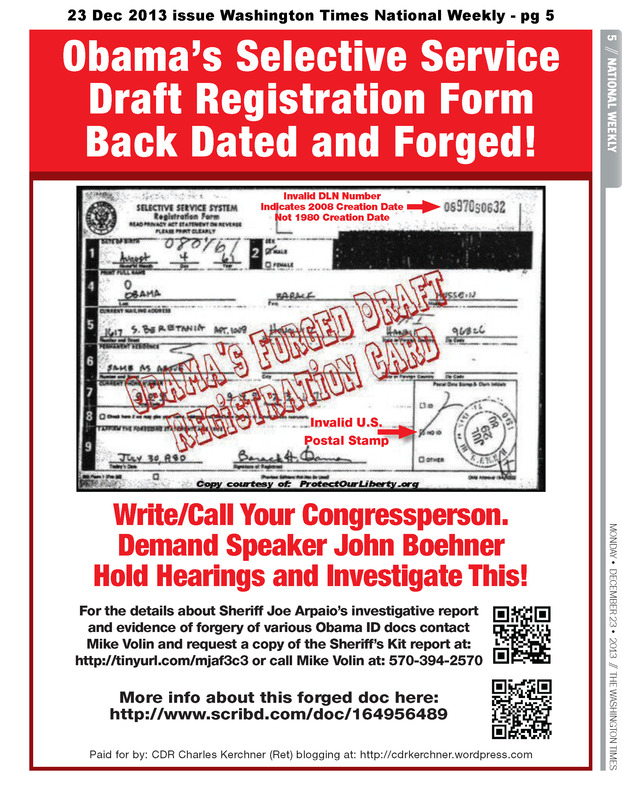 Pass this along to anyone else who might wish to sign so we can get the count past 150 ASAP. And thence once visible in the site’s main listings, we can push hard to make the 100,000 needed to insure White House action on the petition. Thank you to all in advance for the extra effort. UPDATE 21-23 Jan 2017: Signature count stuck at 1 despite many having signed it over the weekend and Monday. Click on link for more about David Horowitz’s research into the far-far left networks. 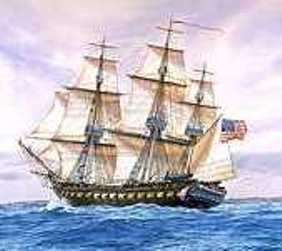 “Let me begin by acknowledging that this inspirational title is lifted from a tweet by screen actor James Woods. And now I will explicate his tweet. 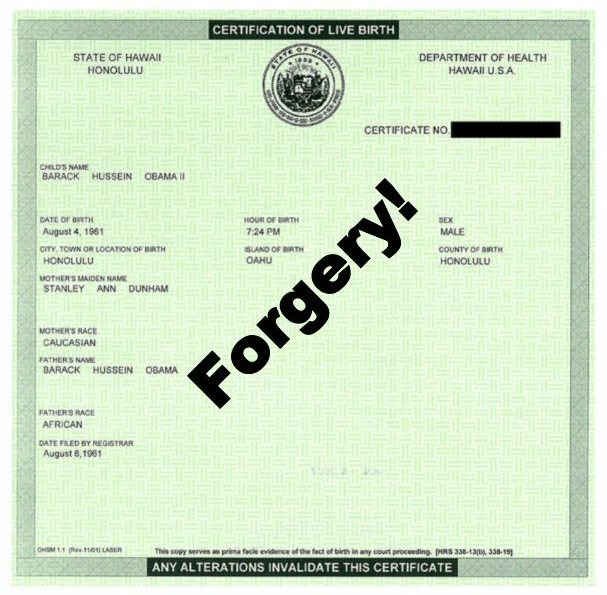 U.S. Government E-Verify System ‘flags’ Obama’s Social Security Number – System crunches President Obama’s data, determines use of the SSN is likely Fraudulent. 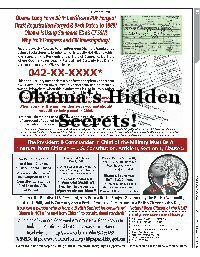 Obama SSN Fraud Report: Fraudulent Use of Social Security Number and Selective Service Number | by Susan Daniels, Licensed Private Investigator in the State of Ohio. 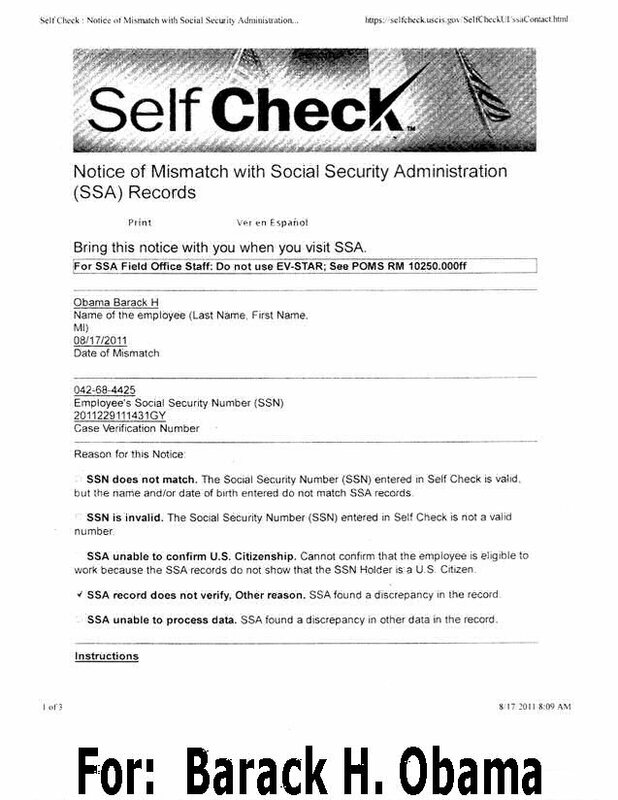 Proof Obama Uses Stolen Connecticut SSN 042-68-4425 – Obama 2009 IRS Tax Return.